The High-Level Political Forum (HLPF) on Sustainable Development, the UN’s platform for review of the Sustainable Development Goals (SDGs), took place in New York City earlier this month from 9 to 18 July. Gathering some 2,000 representatives from UN member states, business leaders, mayors, the scientific community, foundations, UN agencies and civil society organizations, the HLPF provides a critical opportunity for stakeholders, including business, to engage and share solutions to SDG implementation. WBCSD, alongside over 40 of our member companies, played an active role at the HLPF across a variety of important dialogues – for a full account, read our HLPF 2018 Insider perspective. During the forum, we launched the Chemical Sector SDG Roadmap, an initiative convened by WBCSD to help the chemical sector to leverage its influence and innovation to contribute to the SDG agenda. We also released our WASH Pledge impact report, focused on the business contribution towards access to water, sanitation and hygiene. Last but not least, in partnership with Shift, we published The Human Rights Opportunity, advocating that supporting the realization of universal human rights is one of the most significant, but most often overlooked opportunities for business to contribute to the SDGs agenda. Nominate a Leading Woman today! 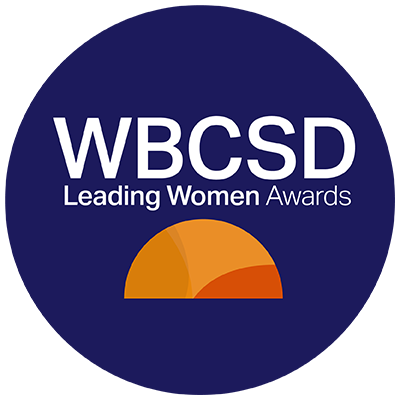 Nominations will close on 7 August for the 2018 Leading Women Awards! This is a unique opportunity to highlight women’s leadership in sustainability in your company. The 2018 Awards will feature three categories: 1) NextGen; recognizing the next generation of female sustainability leaders, 2) Excellent; for outstanding contribution, and 3) Asia; recognizing sustainability leadership in Asia, where our next Council Meeting will take place later this year. Find out more and nominate a sustainability leader in your company. On this month’s Panorama podcast, we sit down with sustainability professionals in five leading multinational companies - PWC, Whirlpool, IFF, Hitachi and Bayer – and look at why these companies have committed to sustainable development – how does sustainability impact the company day-to-day, what are the advantages, and what does the future hold? Each guest is taking part in this year’s Leadership Program. Listen on iTunes or on our website. In partnership with GISR, we have published a new library of rankings and ratings on the Reporting Exchange - the most comprehensive free online resource on sustainability reporting. 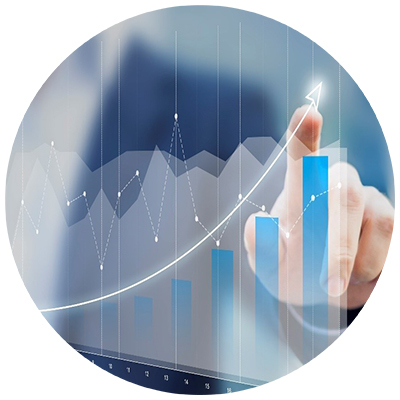 The aim is to drive transparency and better corporate reporting - adding value to companies and investors. To find out more, join us on a webinar from 4-5pm (CEST) on Wednesday 8 August. We have also released a new video to see how the Reporting Exchange and our work with COSO on enterprise risk management can help. Check it out here and learn more. 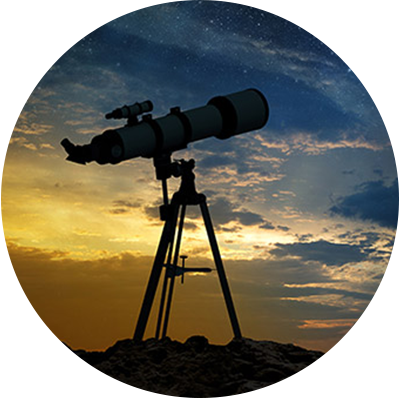 We are excited to launch our newest project, Aligning Retirement Assets. This new project will contribute best practices and innovative thinking on ESG, while helping to educate our member companies on incorporating sustainable strategies in their retirement plans. 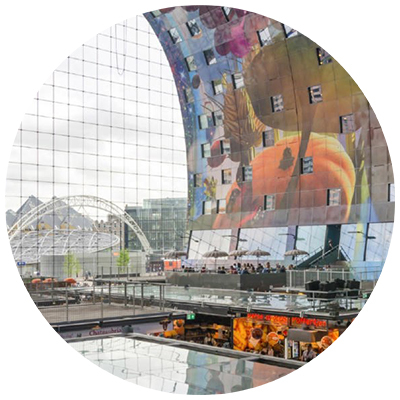 As an aspirational goal, the project envisions that 1% (USD $10 billion) of WBCSD member companies’ total retirement assets (estimated at USD $1 trillion) will be invested in ESG-themed funds by 2020. Learn more here. 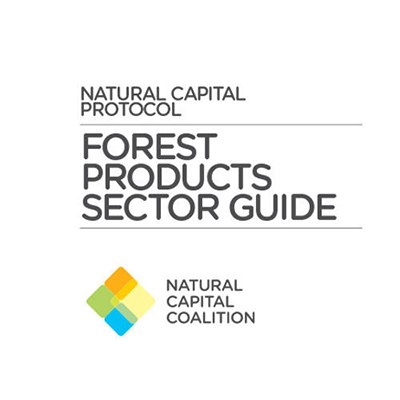 Check out our new Forest Sector Guide to the Natural Capital Protocol! This new Guide offers a standardized framework to support businesses along the forest products value chain in identifying, measuring and valuing their impacts and dependencies on natural capital. The Guide is designed to inspire other businesses along the forest products value chain to experiment with natural capital assessments, re-think their relationship with nature and trigger action and meaningful conversations from the forests to the boardrooms. Take a look today.